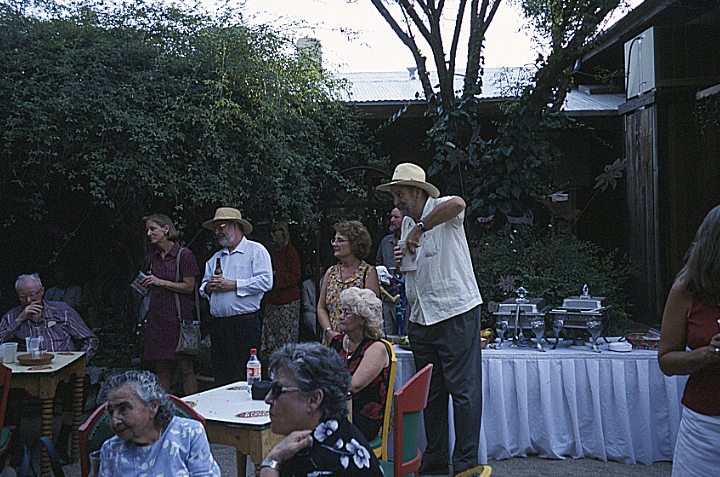 In 1974, Griffith and his wife, Loma, co-founded Tucson Meet Yourself, which celebrates the city’s cultural and ethnic diversity. He served as its director until 1995 and has remained deeply involved with the festival, which draws more than 100,000 people each year. Griffith is an award-winning banjo player who recorded the CD The Dixie Cowboy and wrote the liner notes for Heroes and Horses: Corridos of the Arizona-Sonora Borderlands. In 1974, he performed as the Spanish-speaking master of ceremonies for rasgos musicales, a State Department-sponsored tour of U.S. traditional musicians through Latin America. In 1975 and 1976, he served as an actor-musician and consultant for Diamond Studs, a musical comedy based on the life of Jesse James. 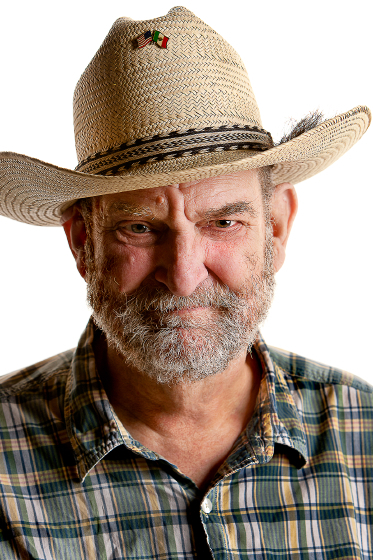 “Big Jim,” as he is affectionately known, has written several books on the folk and religious art traditions of southern Arizona and northern Mexico and has hosted “Southern Arizona Traditions,” a segment on KUAT-TV’s Arizona Illustrated program. 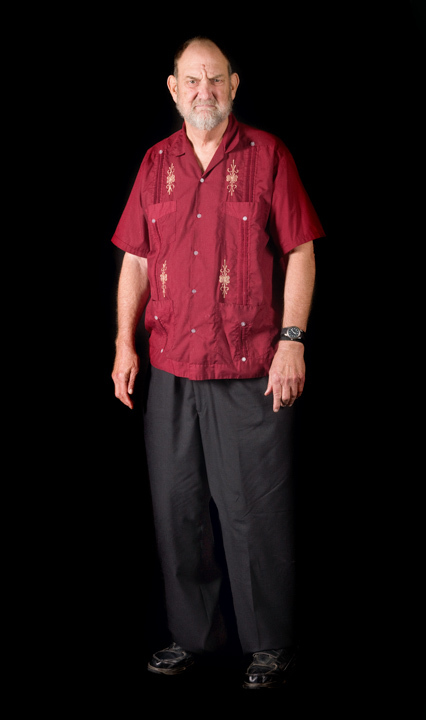 He has conducted extensive fieldwork and made presentations at a number of festivals, including the Festival of American Folklife, the Arizona Heritage Fair and cowboy poetry gatherings in Arizona and Nevada. 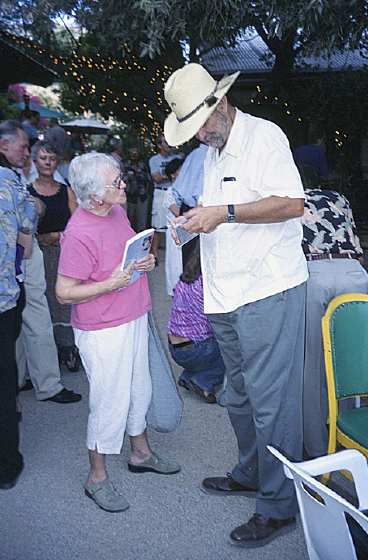 He has presented numerous concerts and lecture-concerts featuring traditional musicians in Tucson. Griffith has curated a number of exhibitions on regional traditional arts, including “La Cadena Que No Se Corta/The Unbroken Chain: The Traditional Arts of Tucson’s Mexican American Community,” at the University of Arizona Museum of Art. He is the author of several University of Arizona Library Web exhibits (http://parentseyes.arizona.edu/community_people.php). The many honors Griffith has received include the 2005 Henry Glassie Award and the 2009 Pima County Library Lifetime Achievement Award. 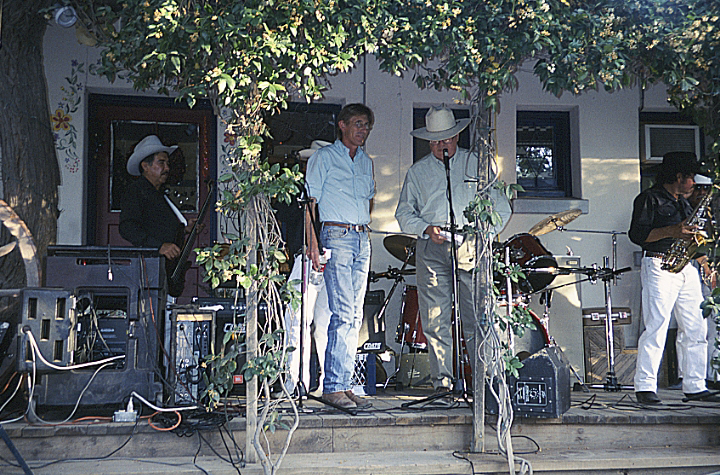 He served as grand marshal for the 2010 Tucson Rodeo Parade. Griffith, James S. Beliefs and Holy Places: A Spiritual Geography of the Pimeria Alta. ( University of Arizona Press, 1993.). ____________. 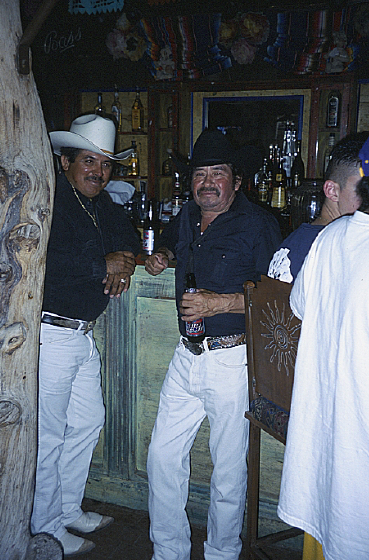 Liner notes, Heroes and Horses: Corridos of the Arizona-Sonora Borderlands. Smithsonian Folkways 40475. Herreras, Mari. 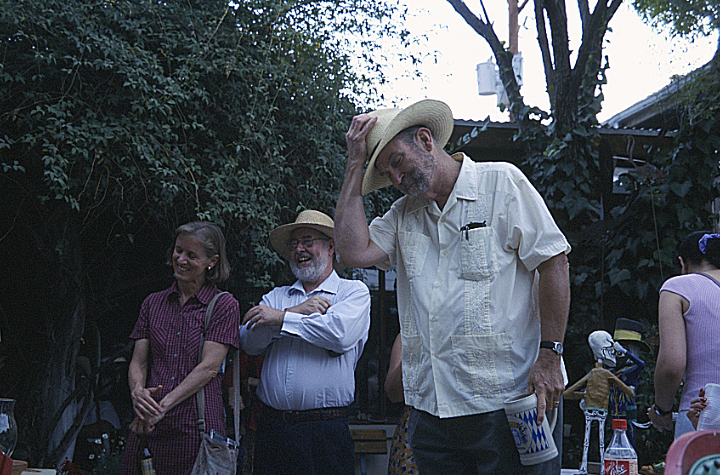 “Tucson Folklorist Big Jim Griffith Interview.” Tucson Weekly (September 2, 2010). The Dixie Cowboy. Sonyatone ST-1002. 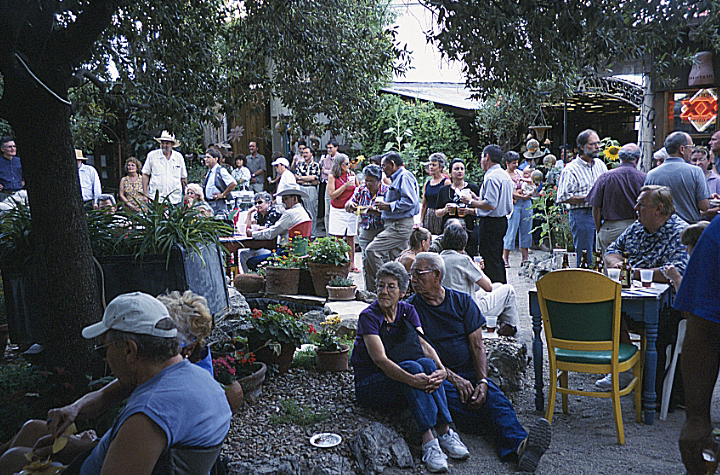 Big Jim’s Southern Arizona Food Traditions. Produced by The Southwest Center/University of Arizona as a project of BorderLore, under the direction of Dr. Maribel Alvarez, 2010.